Despite developing a significant fan following, Batman v. Superman: Dawn of Justice received quite a bit of flack after it appeared to have a generally negative response with critics. On the popular review aggregating site Rotten Tomatoes, the movie received a 27% score out of 100, leading to some fans vowing to stay away from the film before it was even released. According to an establish director tied to the film, this negative effect had more of an impact than some may realize - not necessarily just for Batman v. Superman, though. While recently speaking with Entertainment Weekly, Brett Ratner explained his frustration with the movie review site, saying that it oversimplifies the often nuanced response to a film. "The worst thing that we have in today’s movie culture is Rotten Tomatoes." Ratner explained. "I think it’s the destruction of our business." While Ratner has previously been tied to some poorly-received films such as X-Men: The Last Stand, he reassures that he appreciates the work of film critics - just not the more modern simplification of their work through sites like Rotten Tomatoes. "I have such respect and admiration for film criticism. When I was growing up, film criticism was a real art … there was intellect that went into that. You would read Pauline’s Kael’s reviews, or some others, and that doesn’t exist anymore. Now it’s about a number. A compounded number of how many positives vs. negatives." Ratner, who served as producer on Batman v. Superman, cited the film as a specific example of Rotten Tomatoes' negative impact. "Now it’s about, ‘What’s your Rotten Tomatoes score?’ And that’s sad, because the Rotten Tomatoes score was so low on Batman v. Superman, I think it put a cloud over a movie that was incredibly successful." While some naysayers will argue that the film would've received a negative reputation regardless, Ratner does have a point. Even with the less-than-sunny response from some, the film was embraced by many fans, and went on to make $250 million worldwide. 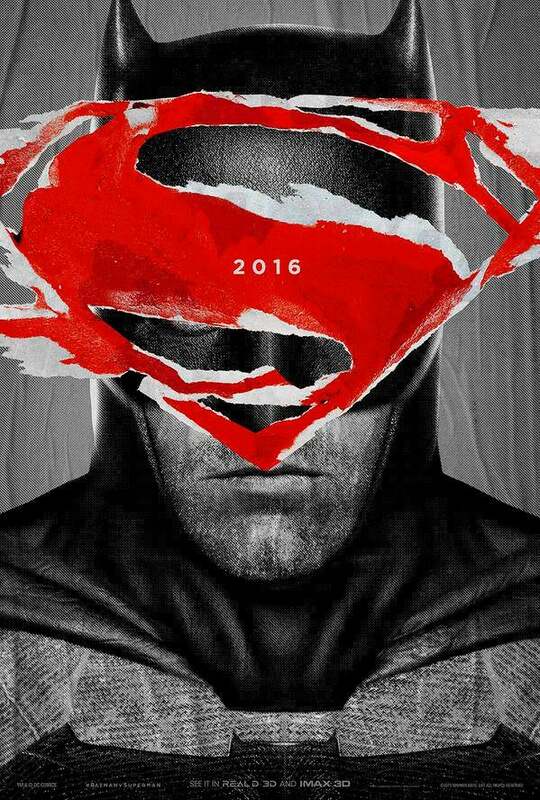 From director Zack Snyder (Man of Steel) comes Batman v Superman: Dawn of Justice, starring Oscar winner Ben Affleck (Argo) as Batman/Bruce Wayne and Henry Cavill (Man of Steel) as Superman/Clark Kent in the characters’ first big-screen pairing. The film also stars Oscar nominees Amy Adams (American Hustle, Man of Steel) as Lois Lane, Jesse Eisenberg (The Social Network) as Lex Luthor, Diane Lane (Unfaithful, Man of Steel) as Martha Kent, and Laurence Fishburne (What’s Love Got to Do with It, Man of Steel) as Perry White; Oscar winners Jeremy Irons (Reversal of Fortune) as Alfred, and Holly Hunter (The Piano) as Senator Finch; and Gal Gadot (the Fast and Furious films) as Wonder Woman/Diana Prince.